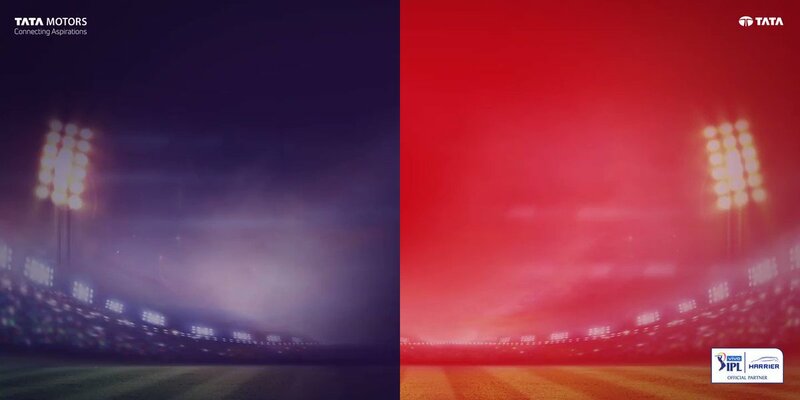 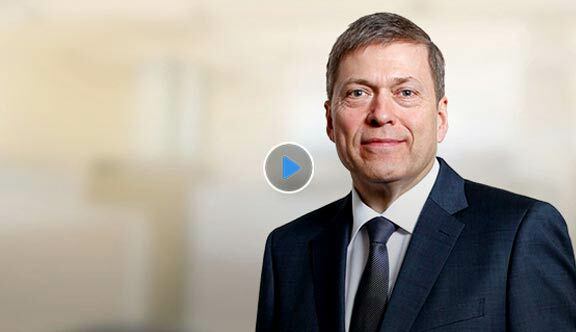 We're happy to address any questions, comments or ideas you may have. 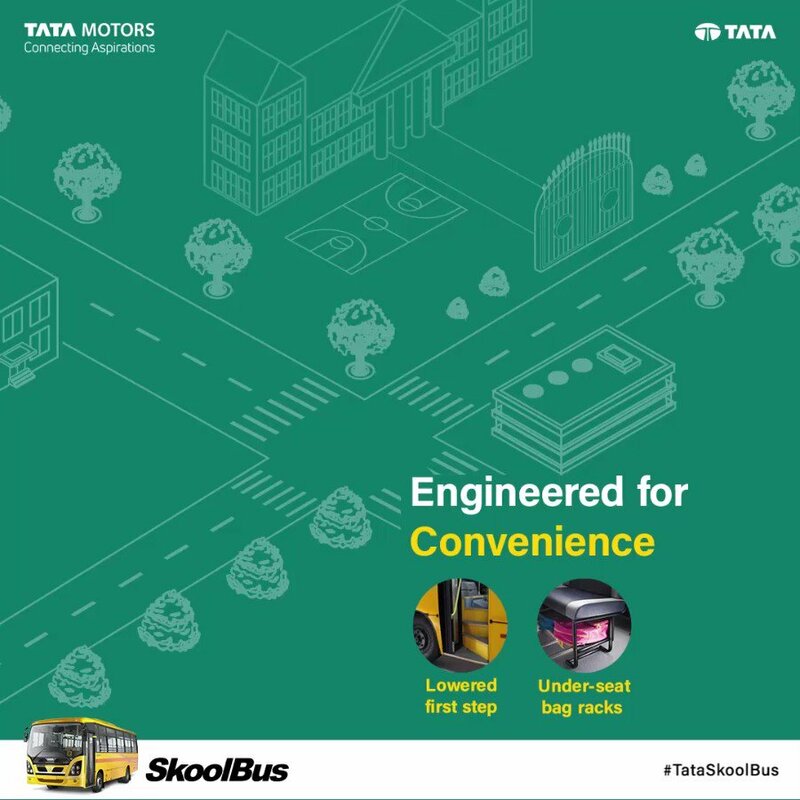 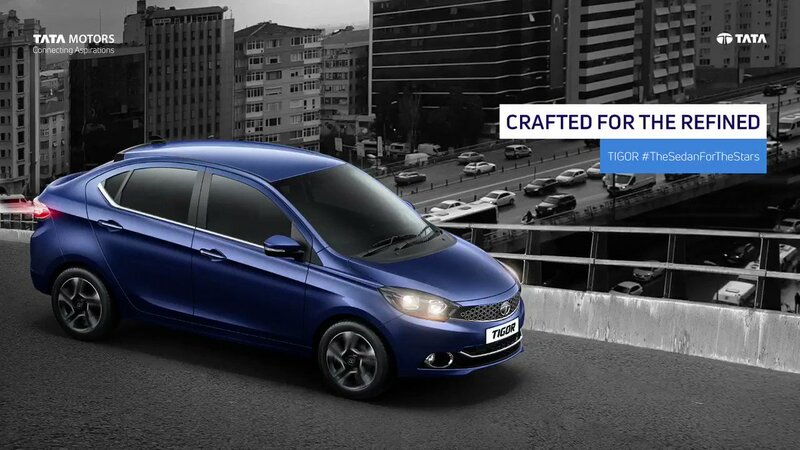 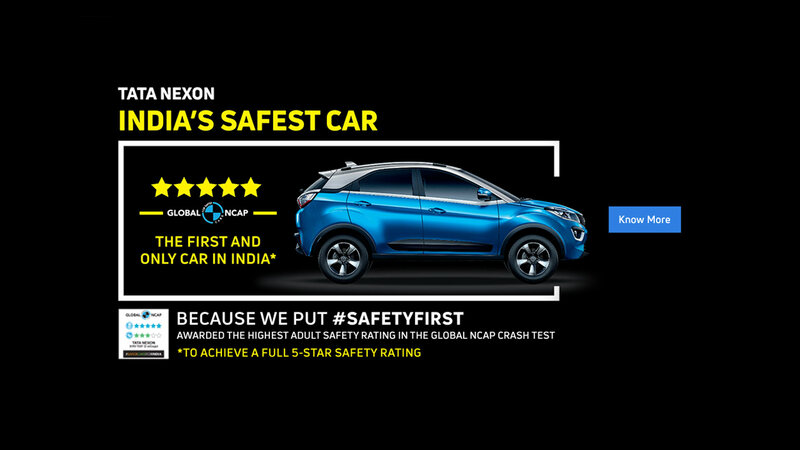 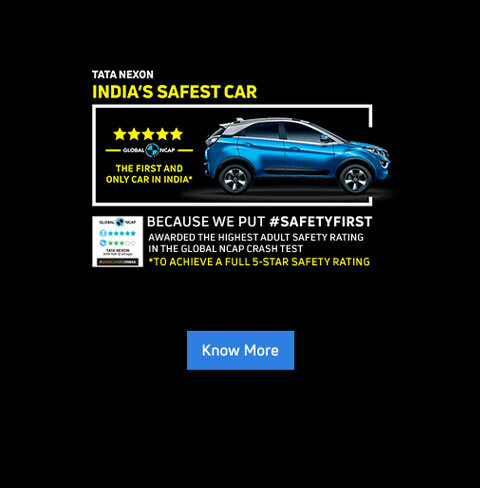 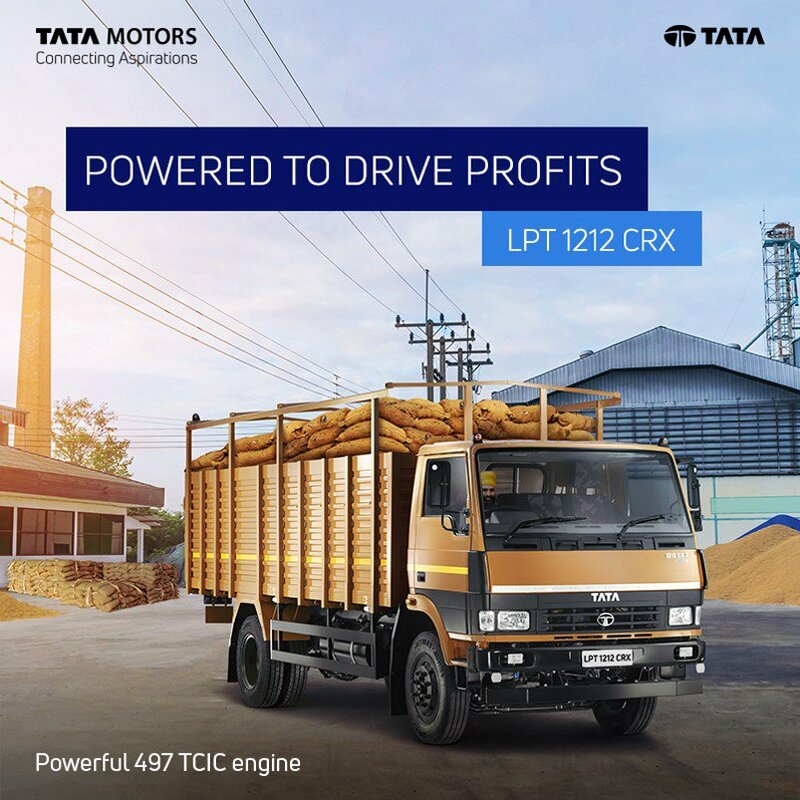 Tell us about your Tata Motors experience, request Tata stock information, view latest updates and more. 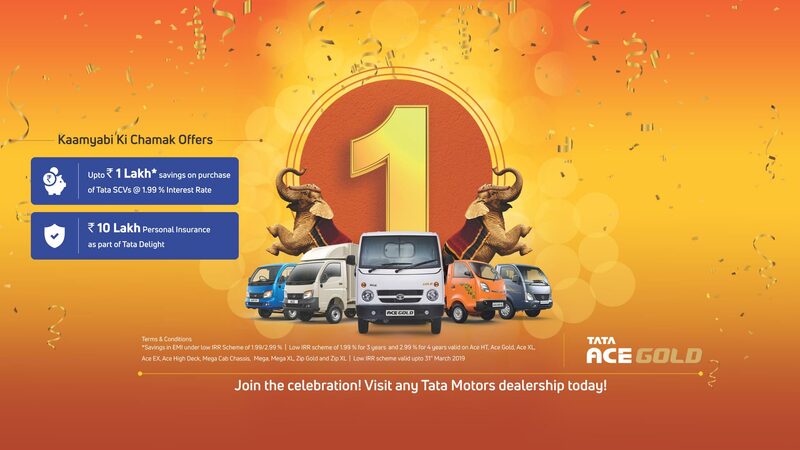 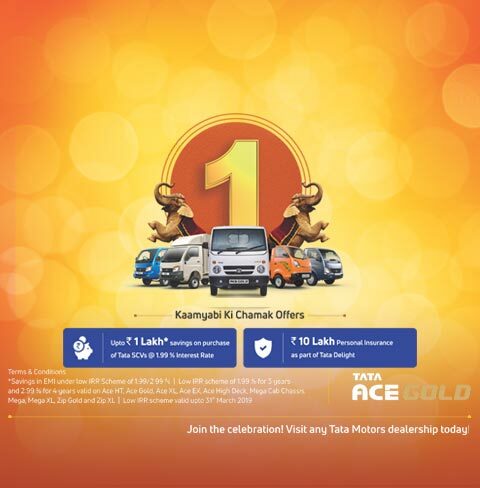 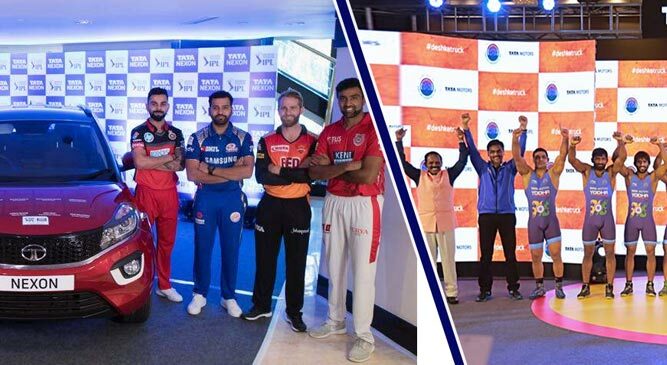 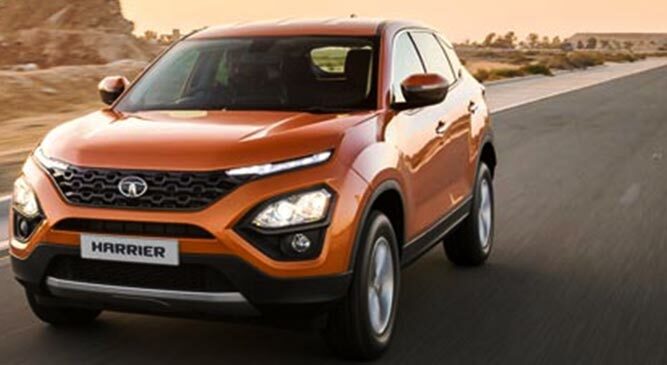 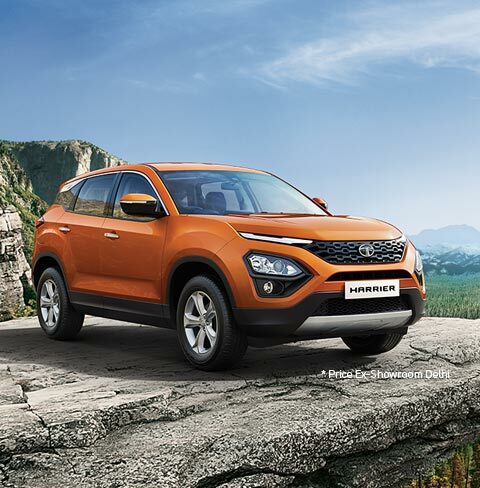 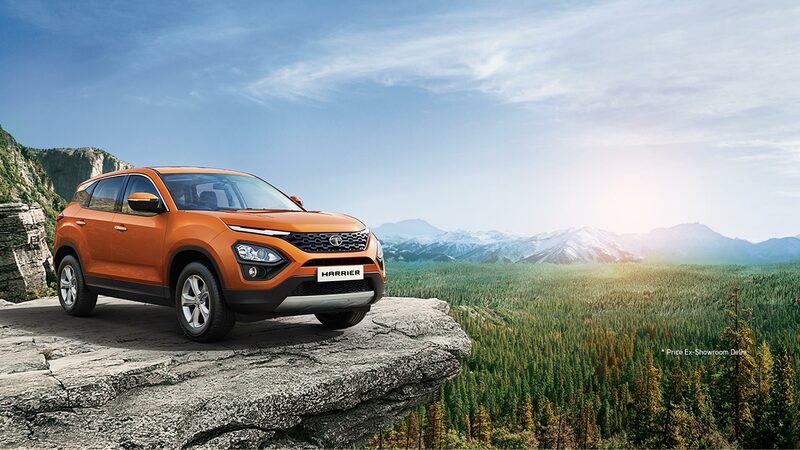 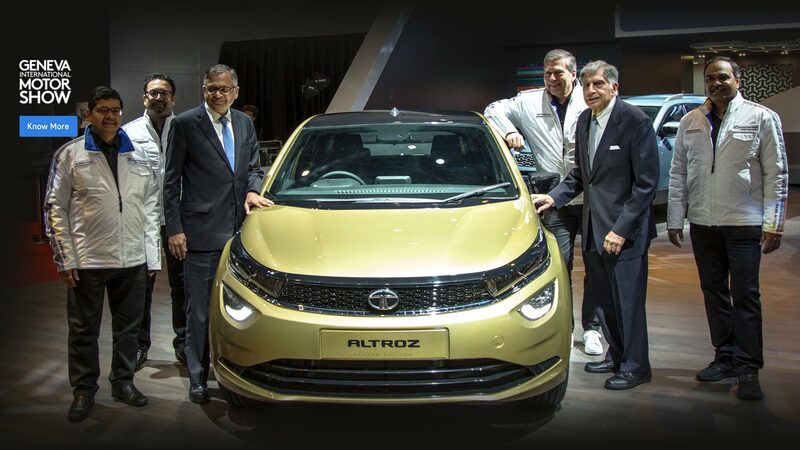 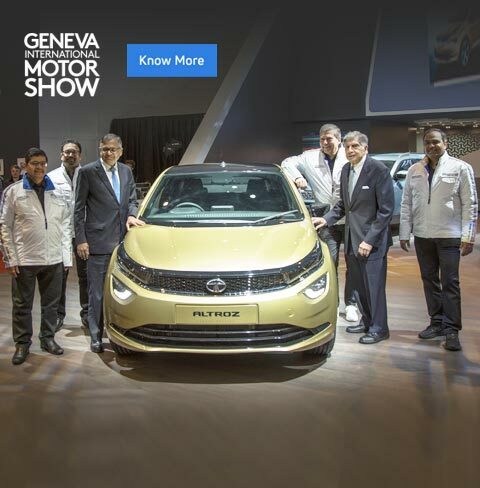 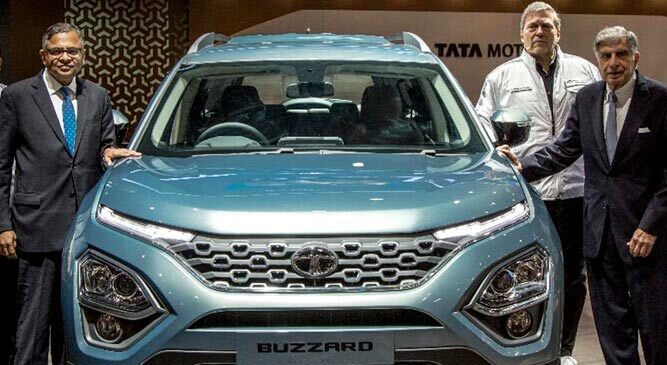 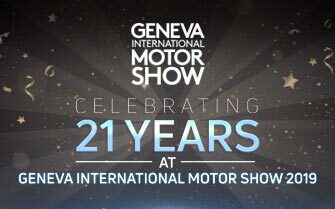 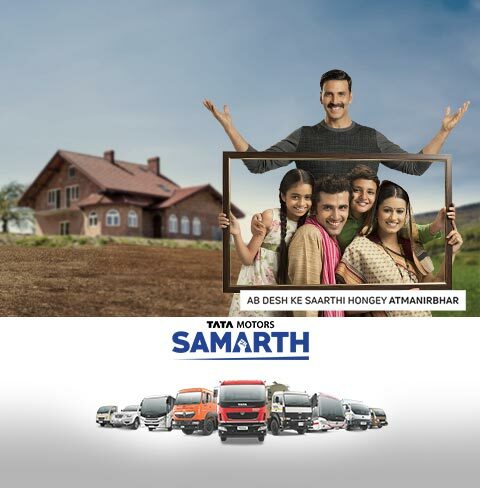 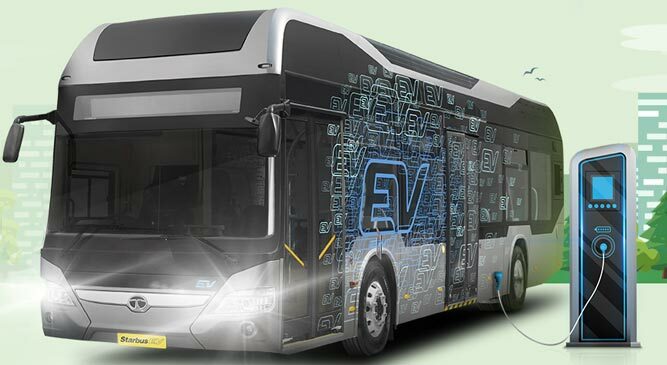 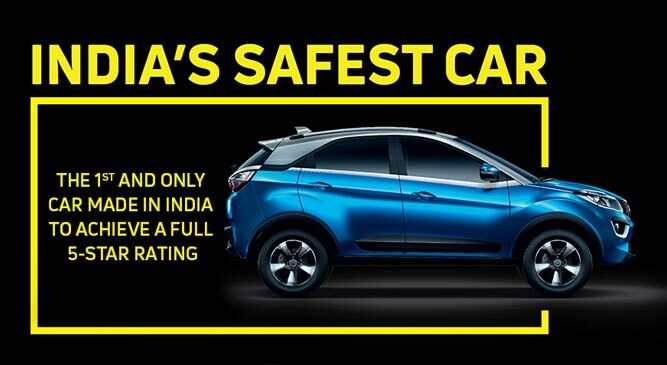 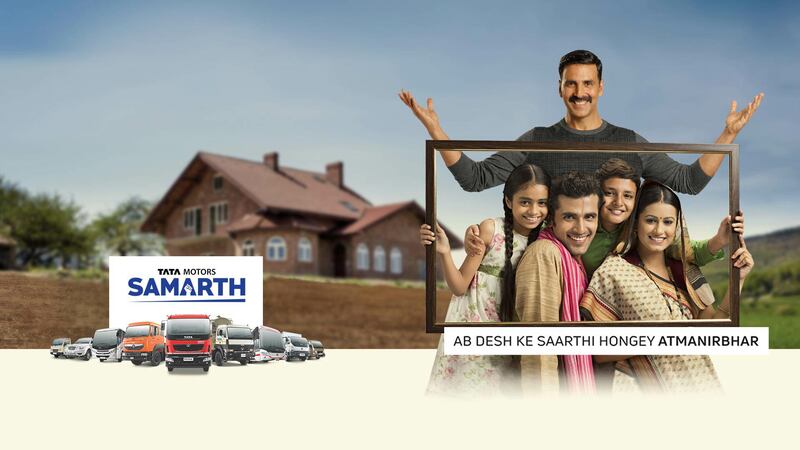 Geneva International Motor Show 2019 witnesses Tata Motors’ 4 global ..
Tata Motors Limited, a USD 45 billion organisation, is a leading global automobile manufacturer with a portfolio that covers a wide range of cars, SUVs, buses, trucks, pickups and defence vehicles.